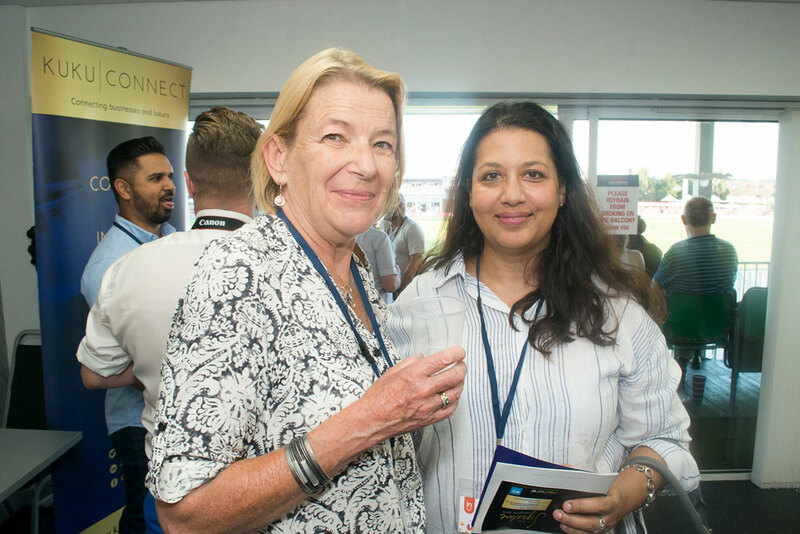 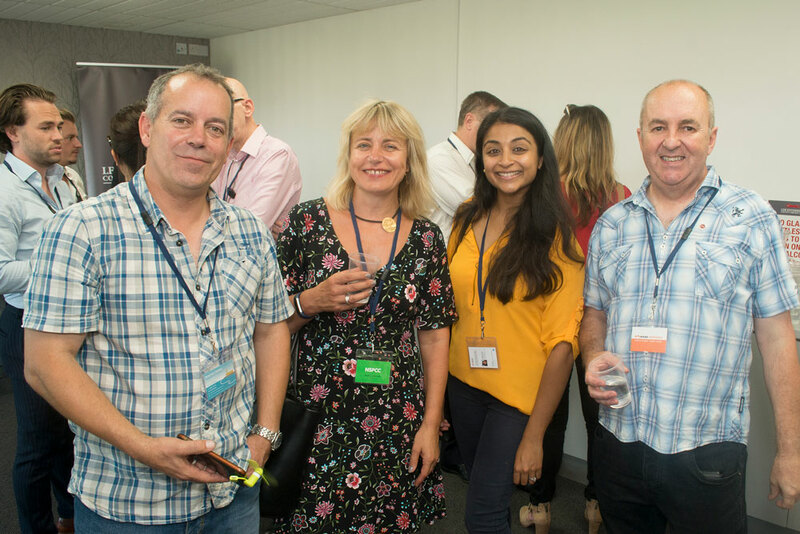 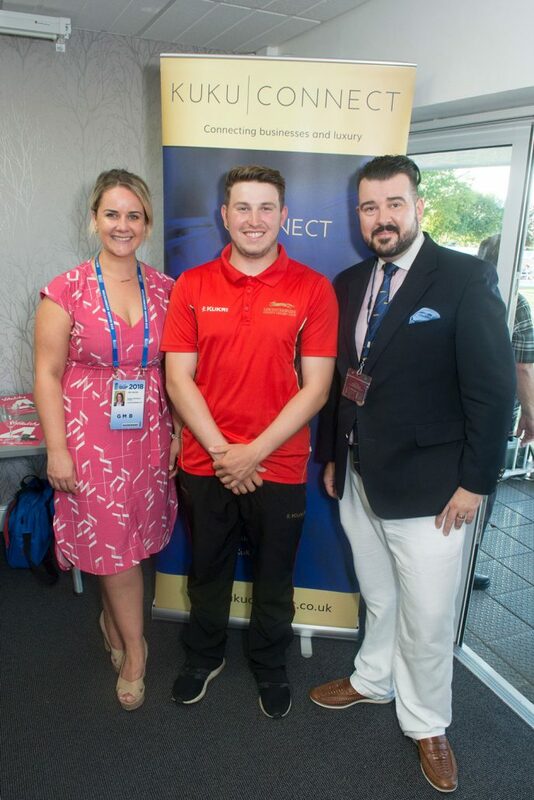 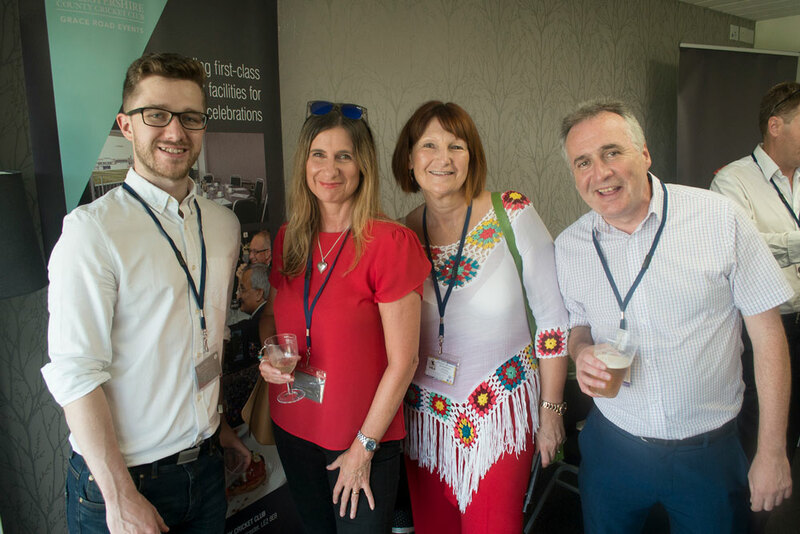 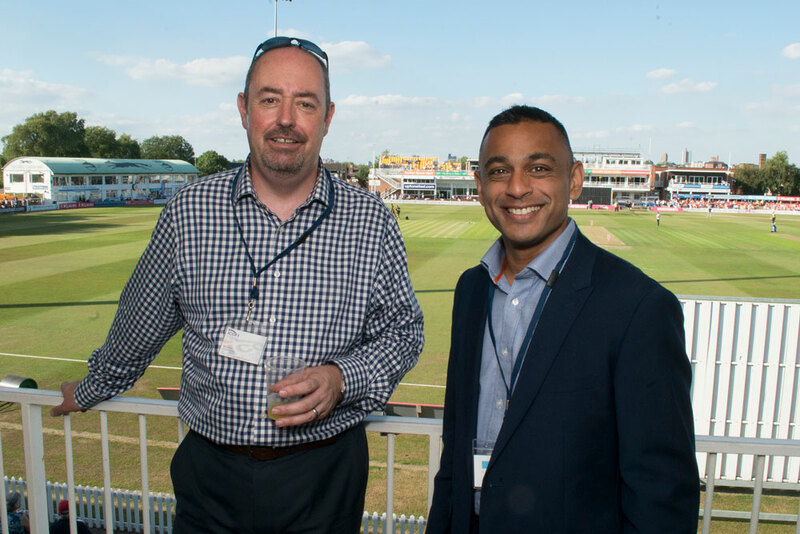 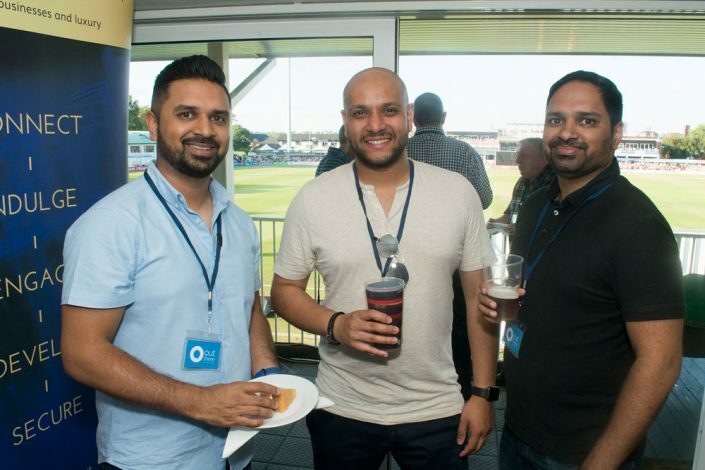 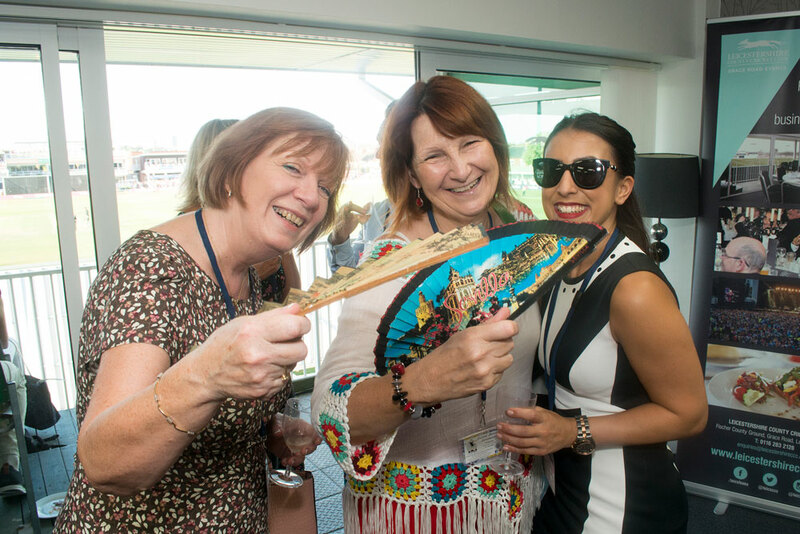 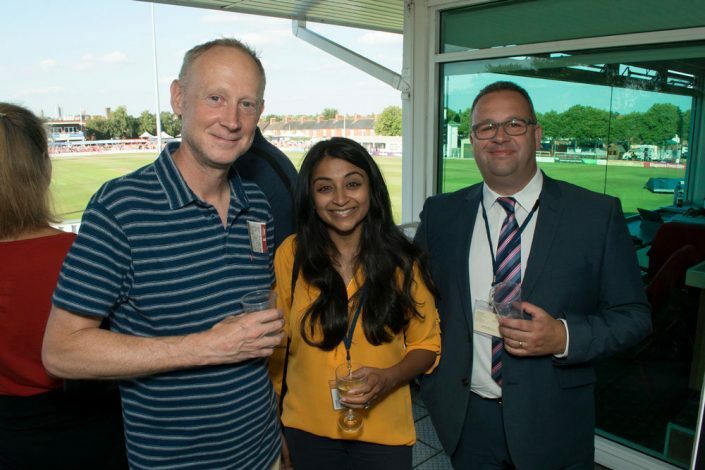 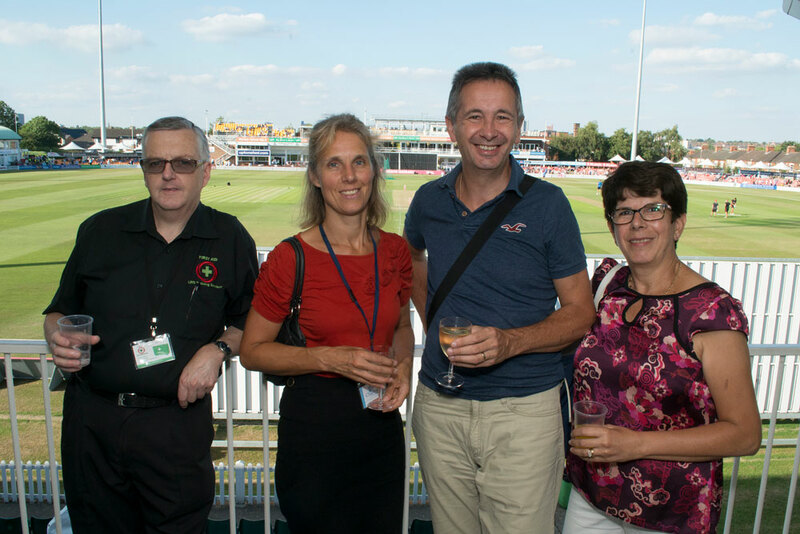 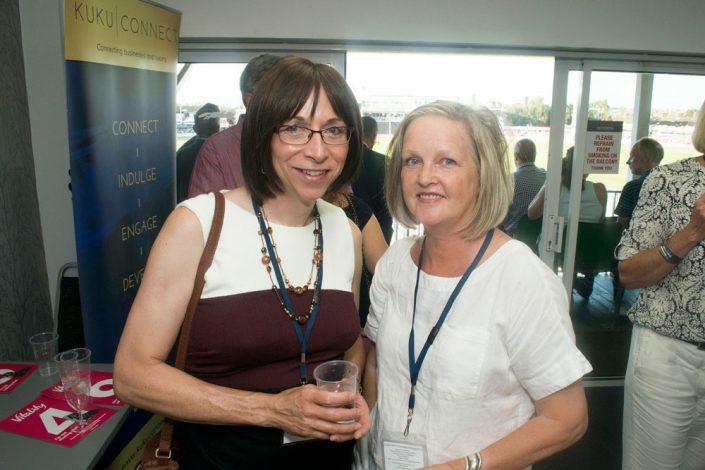 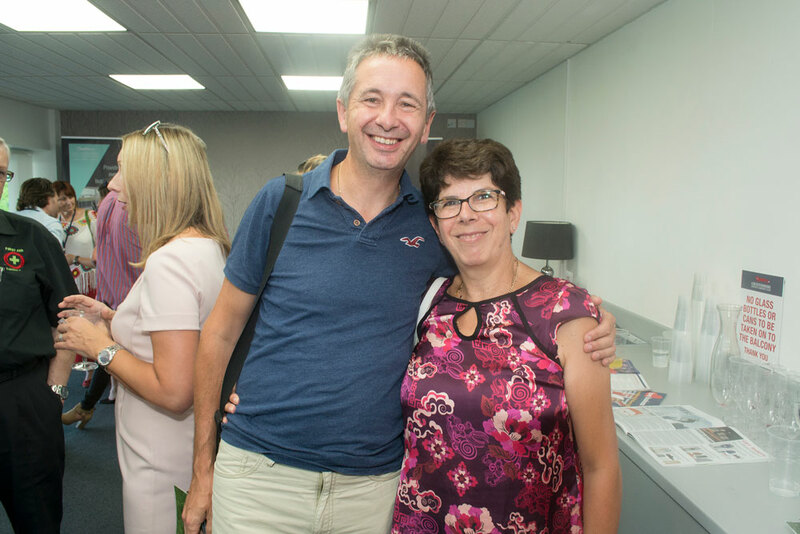 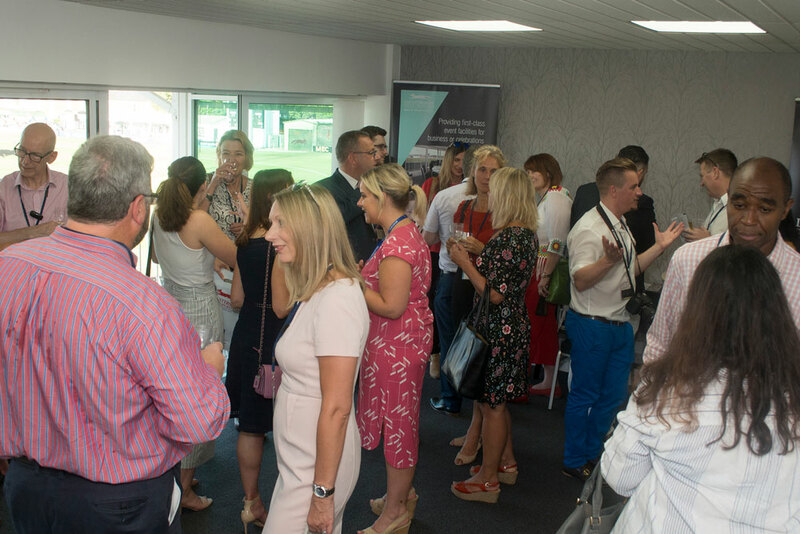 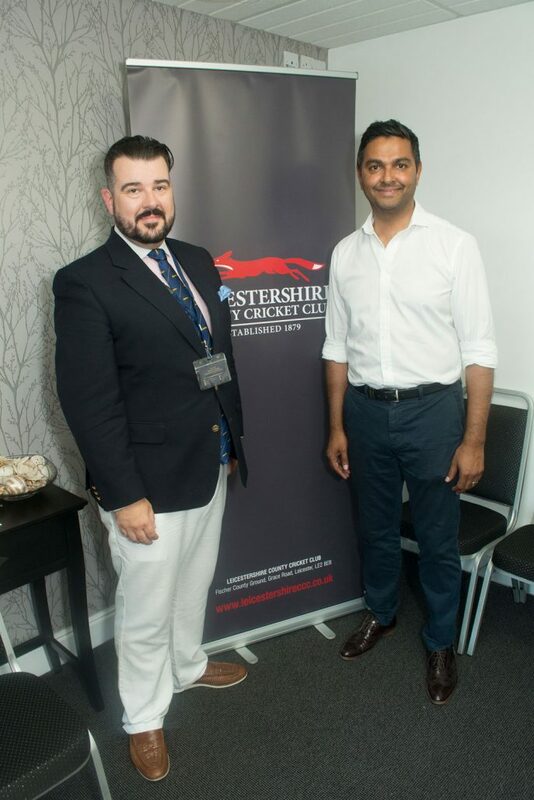 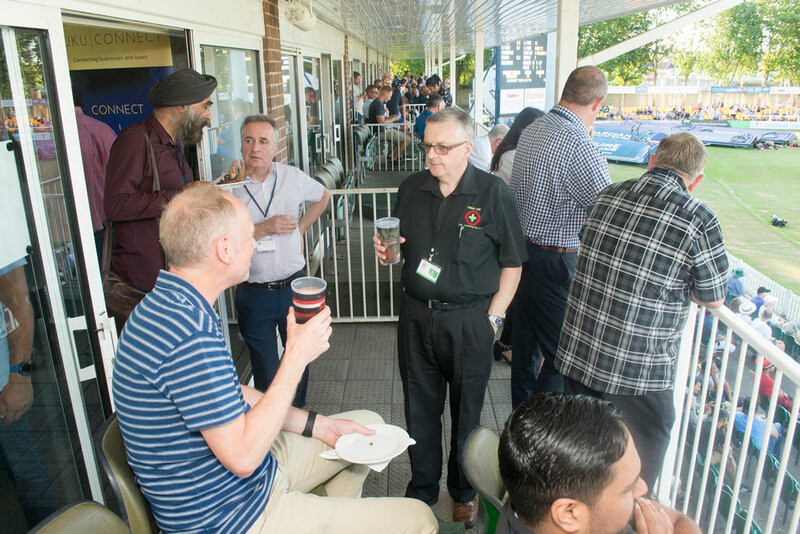 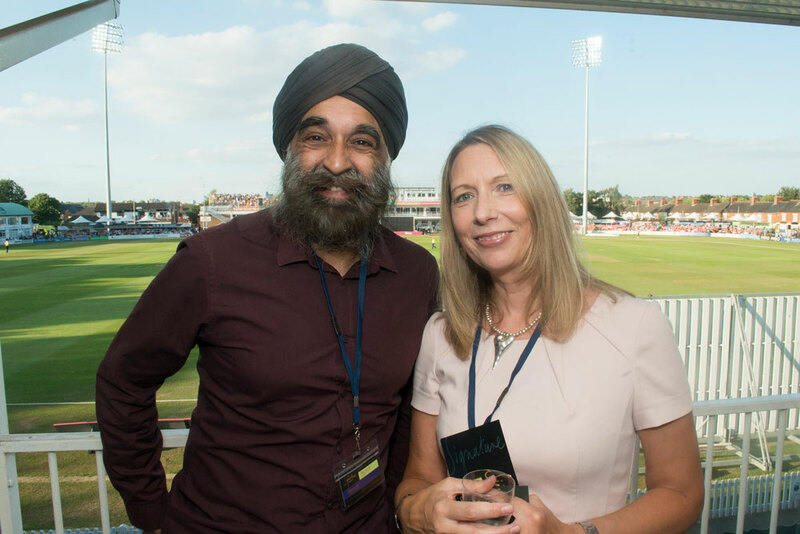 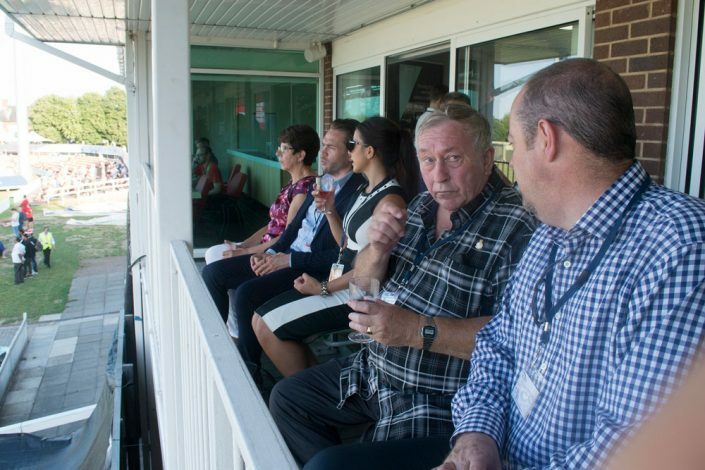 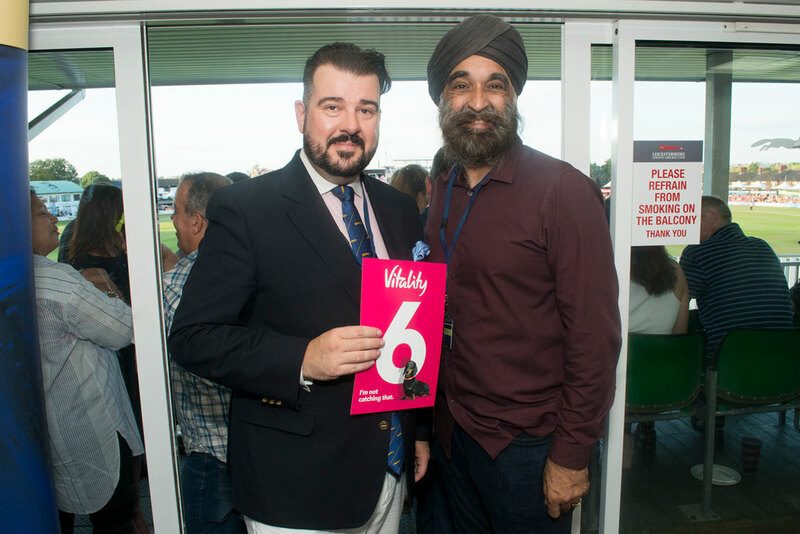 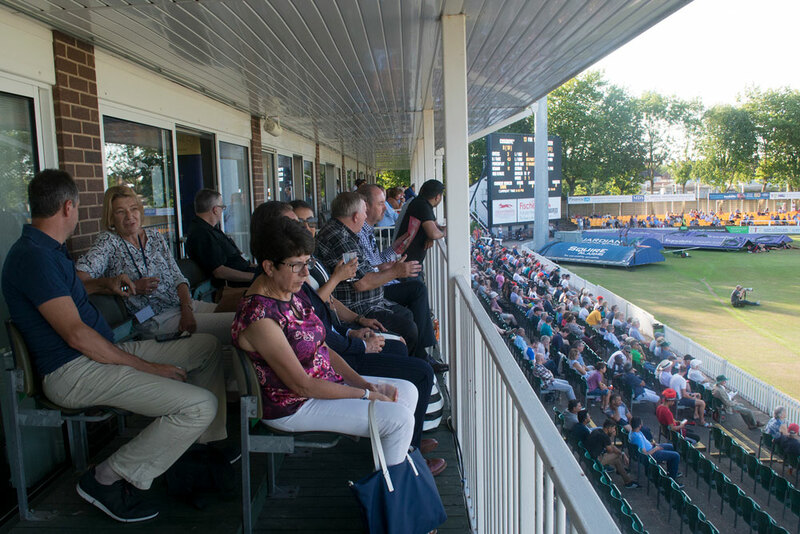 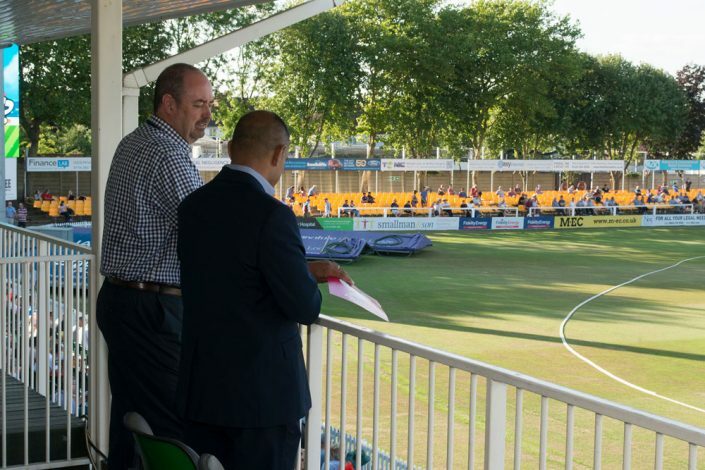 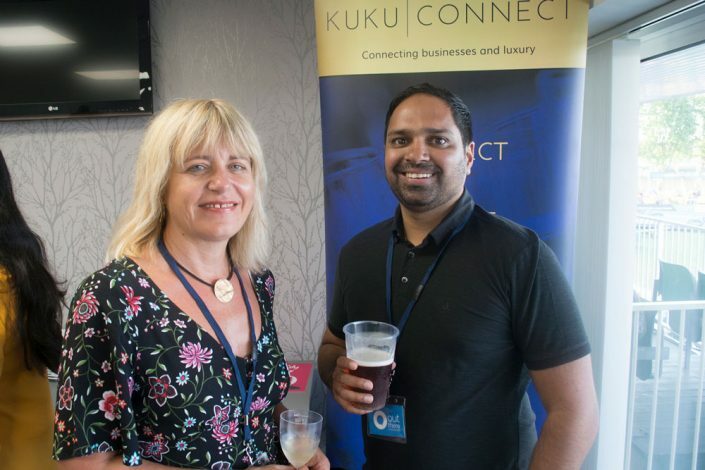 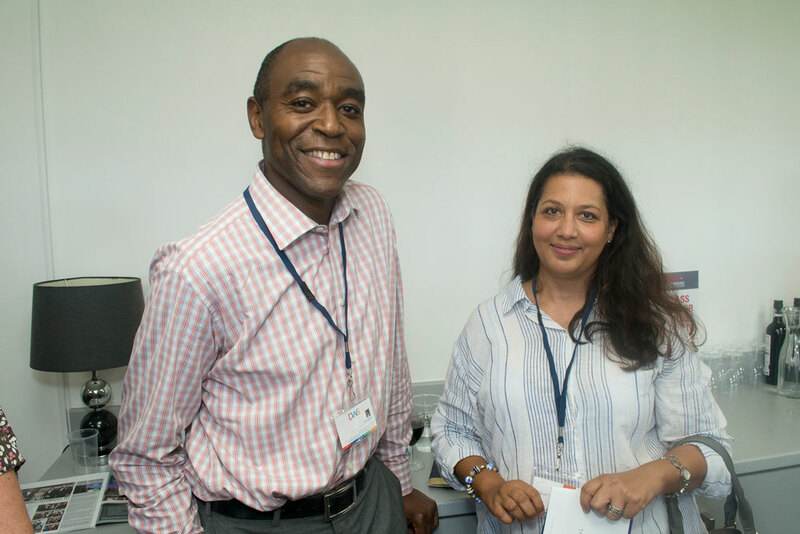 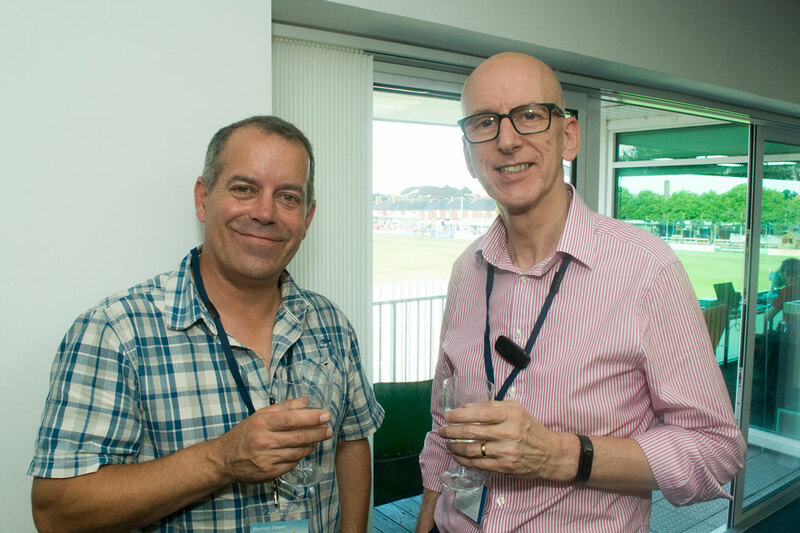 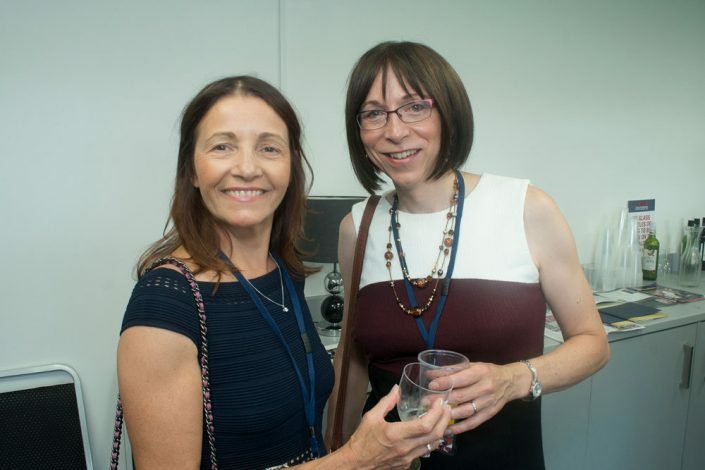 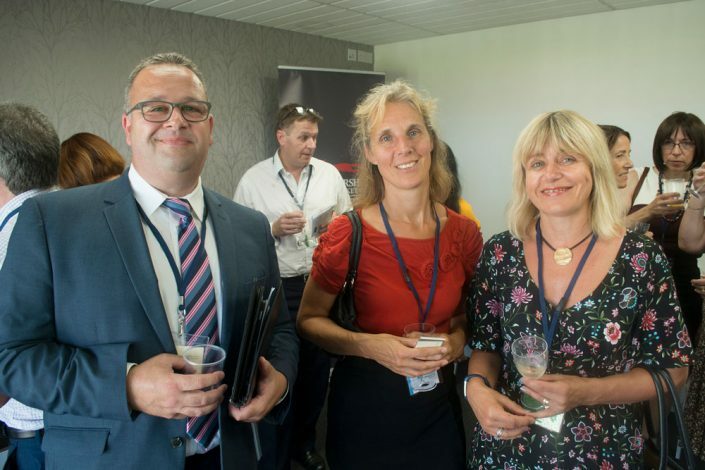 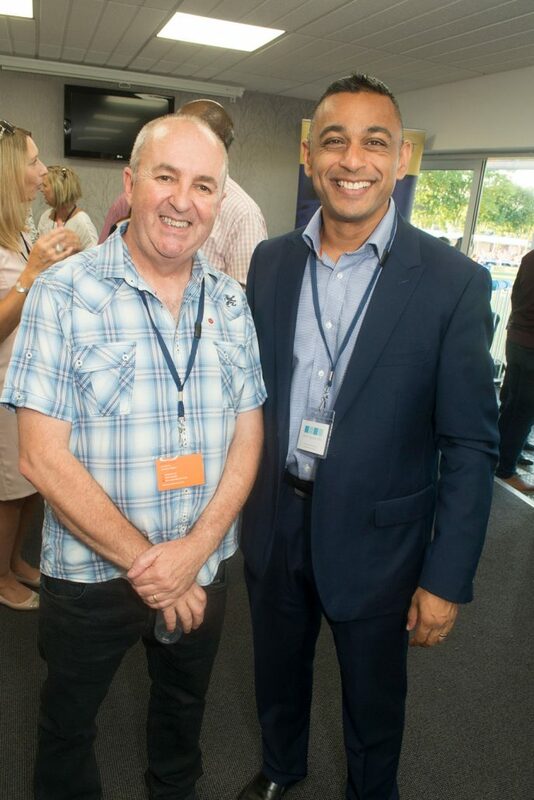 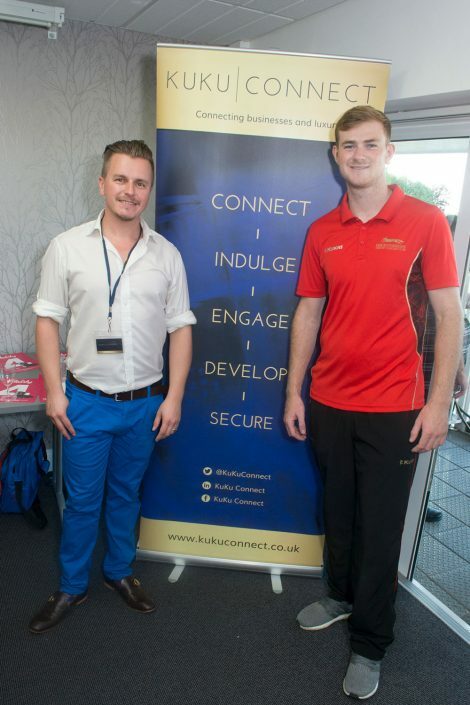 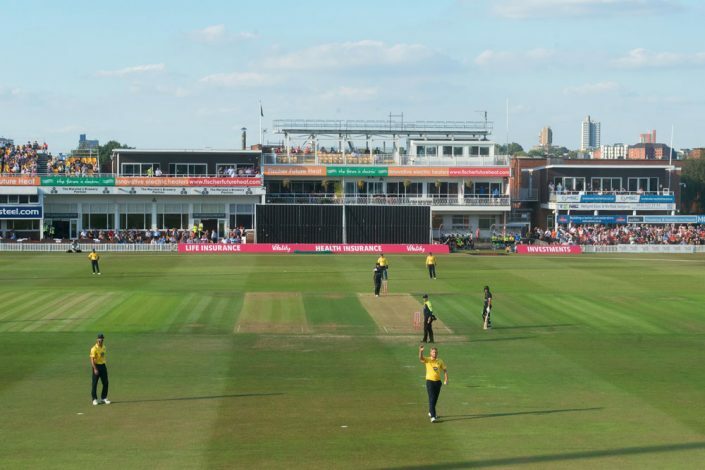 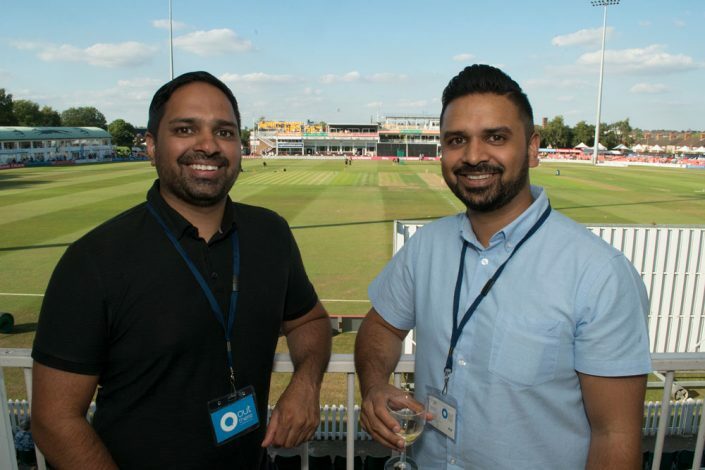 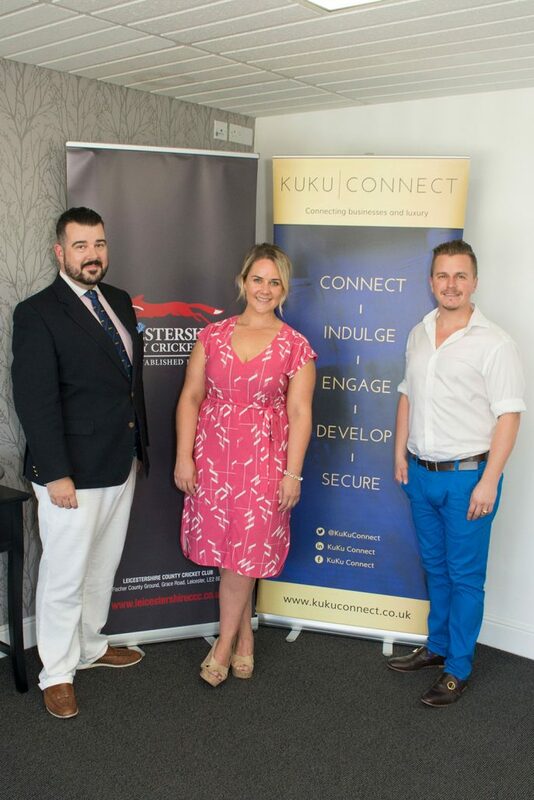 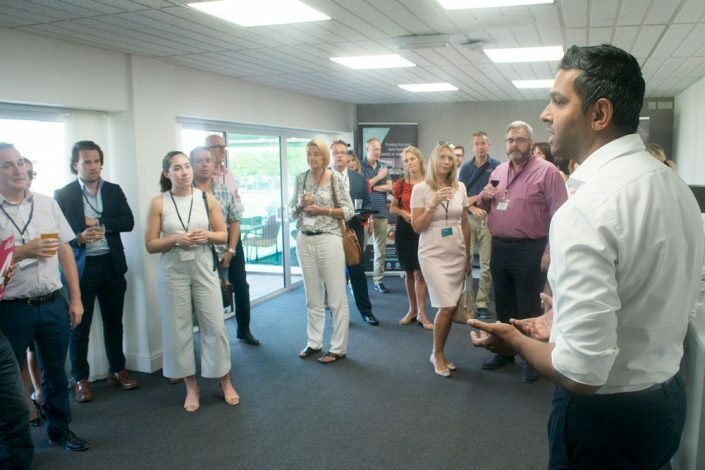 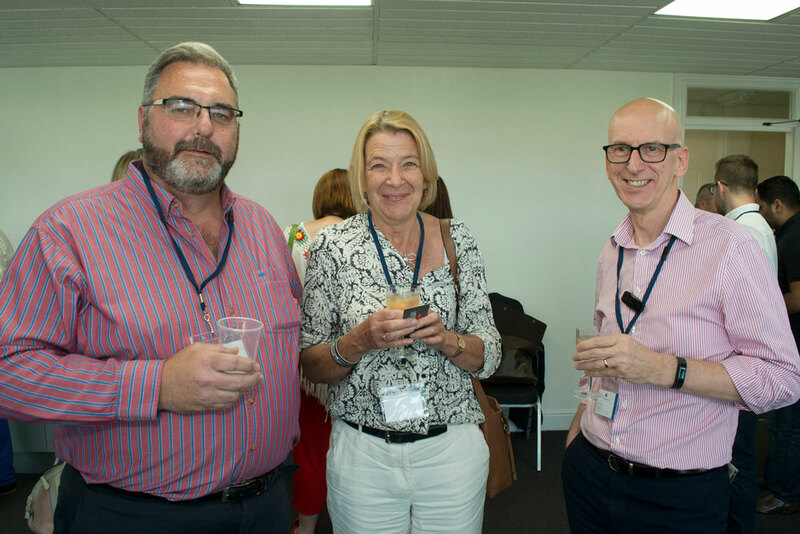 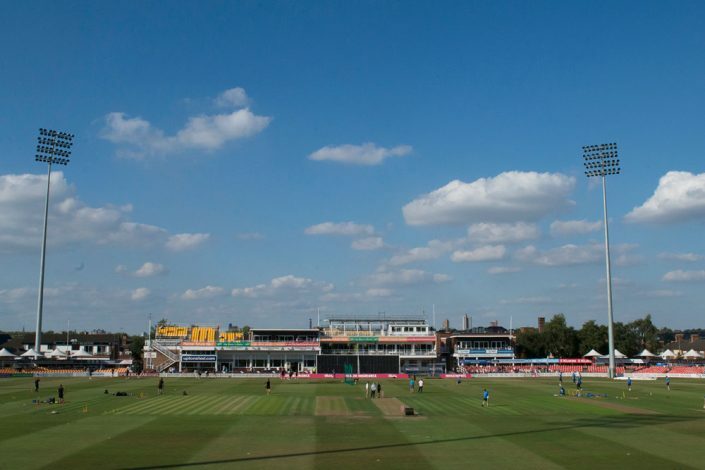 For our August Leicestershire Connect Reception guests and members were treated to watch a live T20 Cricket match from the Trevor Bennett Suite at Leicestershire County Cricket Club. 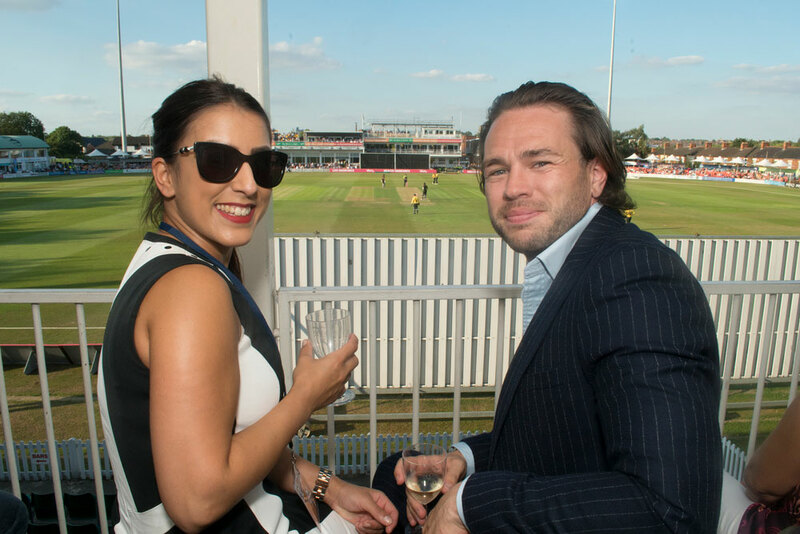 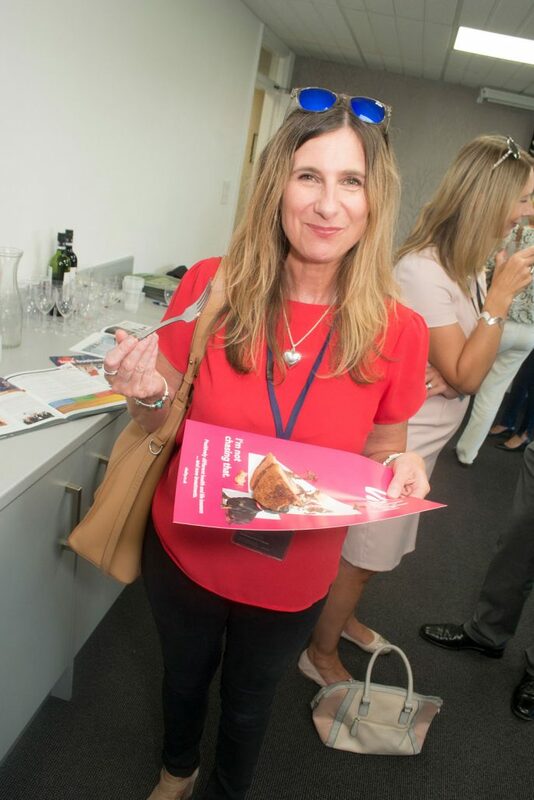 The Leicestershire Foxes played against the Birmingham Bears whilst guests enjoyed a perfect view, wines and the obligatory sandwiches, cakes and tea which all made for a glorious summer’s evening. Wasim Khan, MBE the Chief Executive of the Leicestershire County Cricket Club met with members and spoke about cricket’s important role in the community and the wider offer of the club from its corporate opportunities to the open air Abba concert at the end of August, so much more on offer at than one might expect. 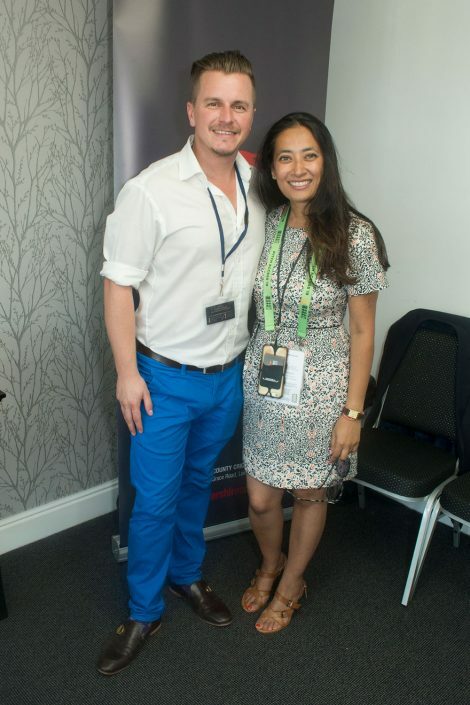 Everyman Barbers Derby Be Bold Beautiful & Confident with Chrissie!